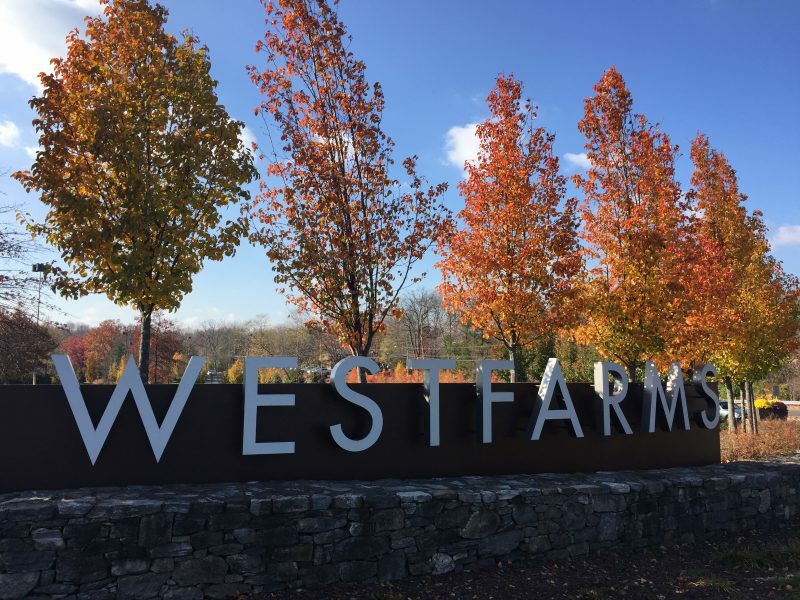 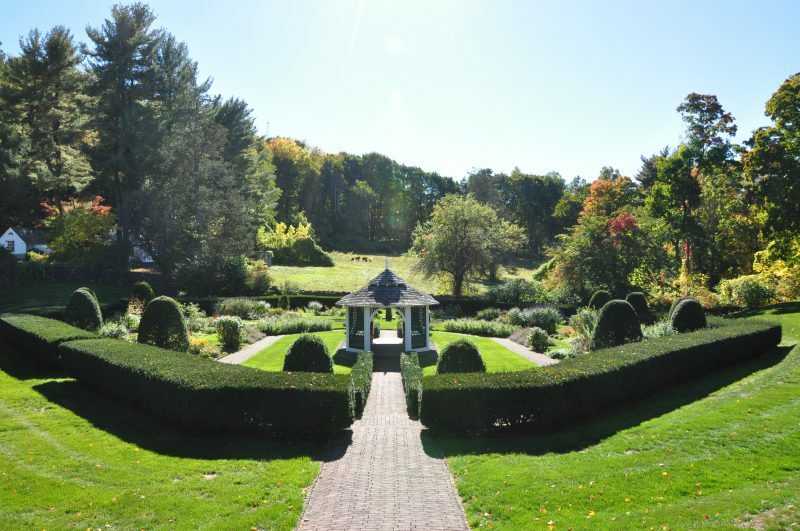 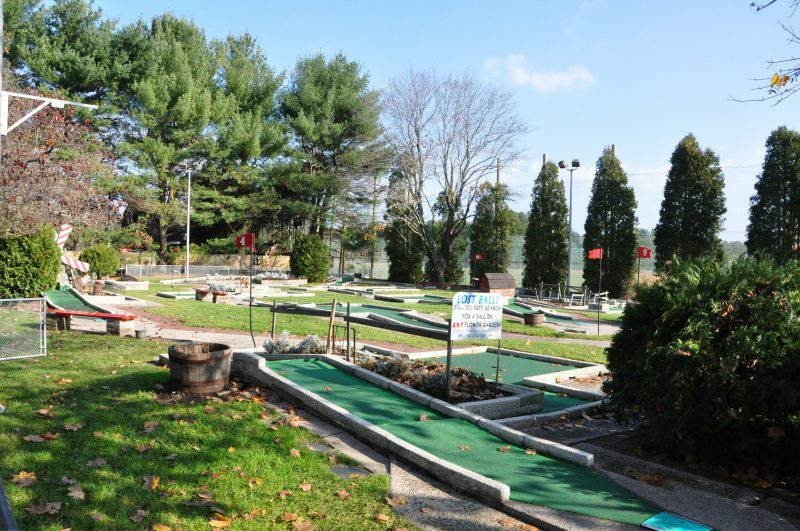 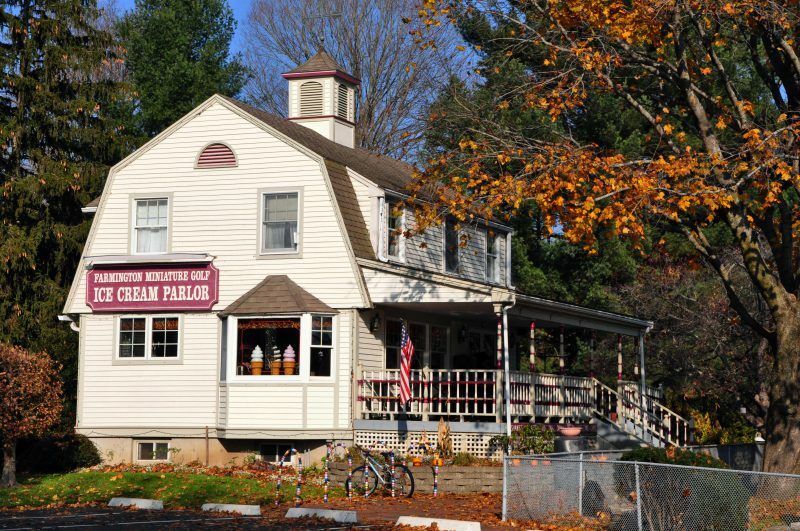 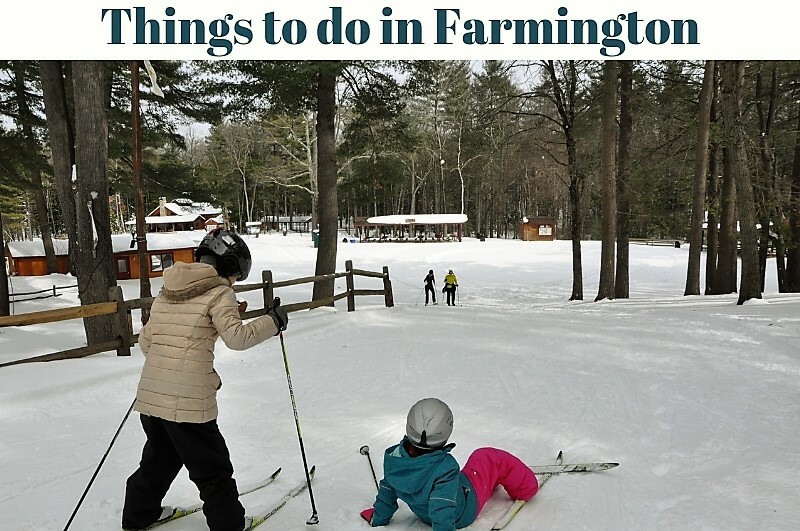 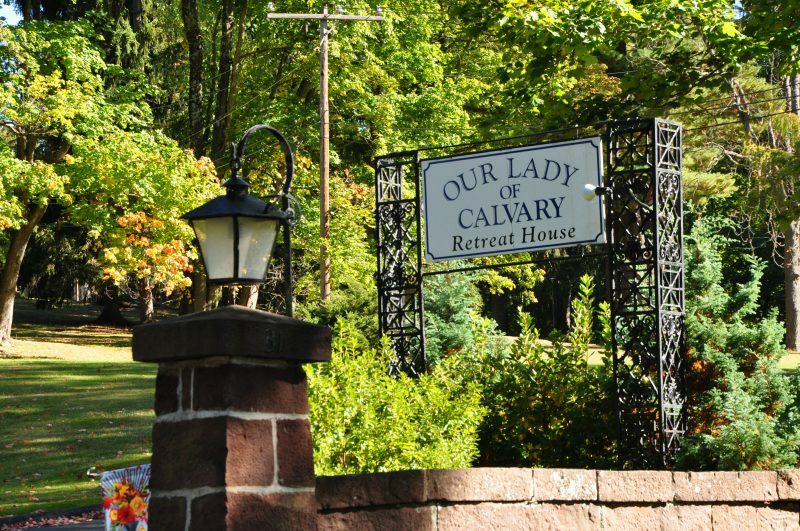 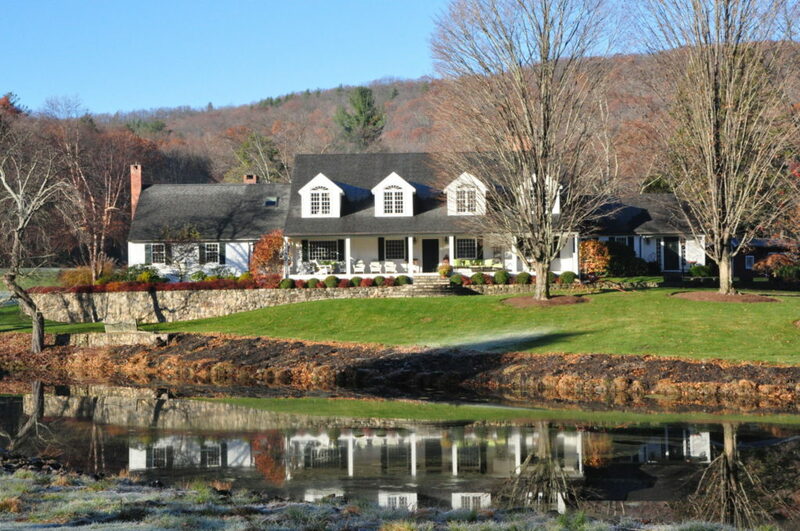 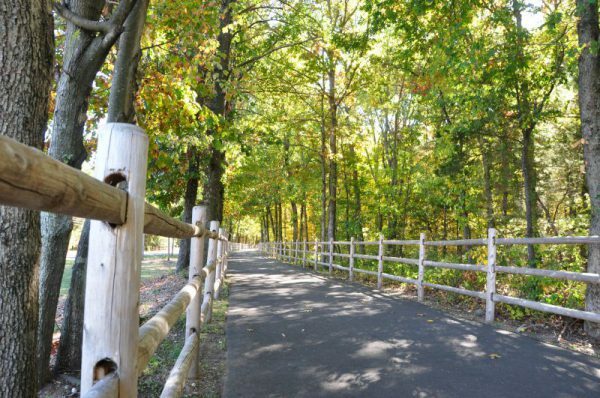 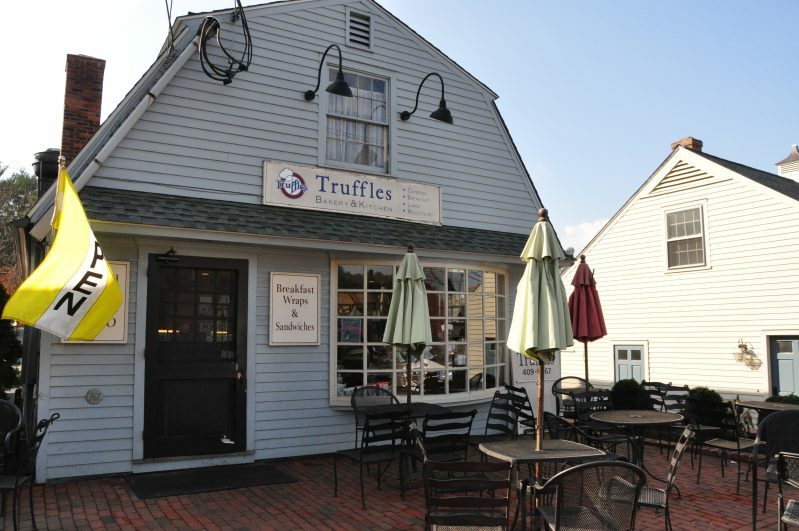 Farmington CT offers so many wonderful outdoor activities for families and outdoor enthusiasts! 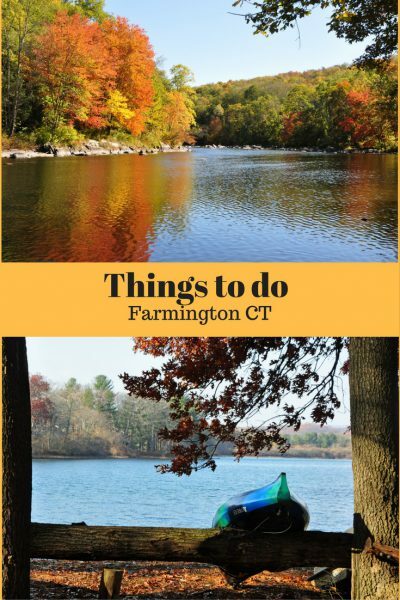 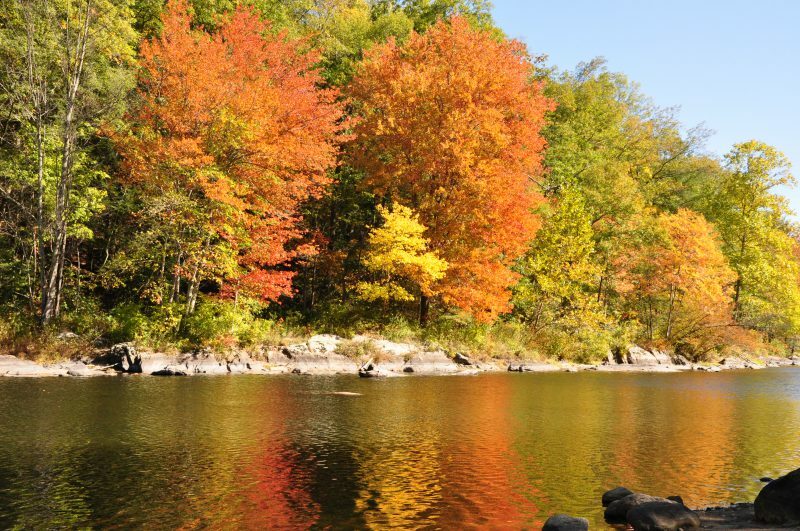 The Farmington River is a popular place to go tubing, kayaking, swimming, or fishing. 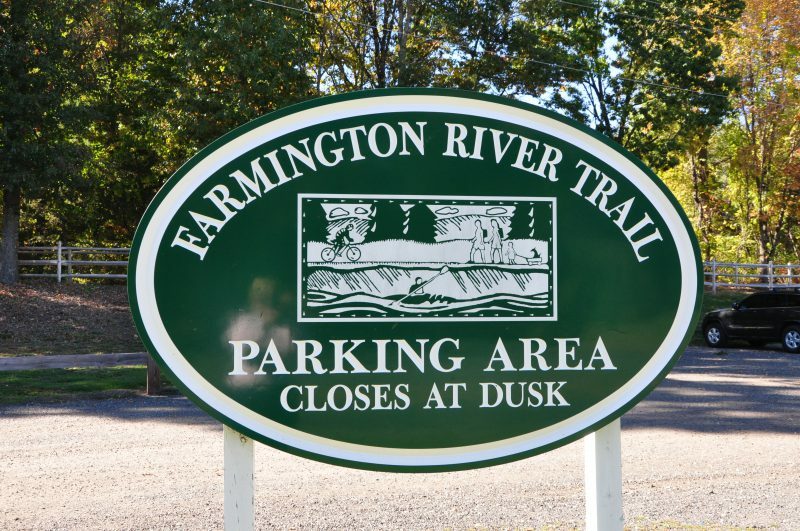 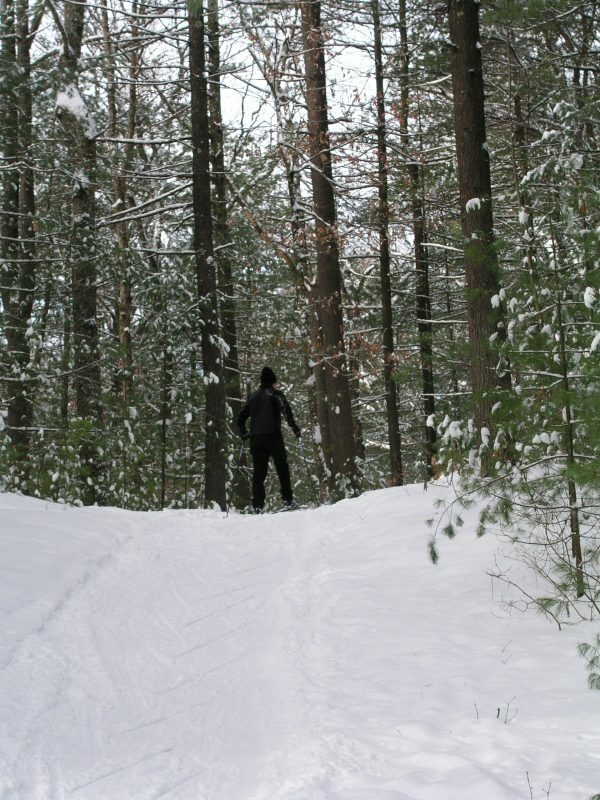 The Farmington Rail To Trails is wonderful for cycling, walking, running, and x-country skiing. 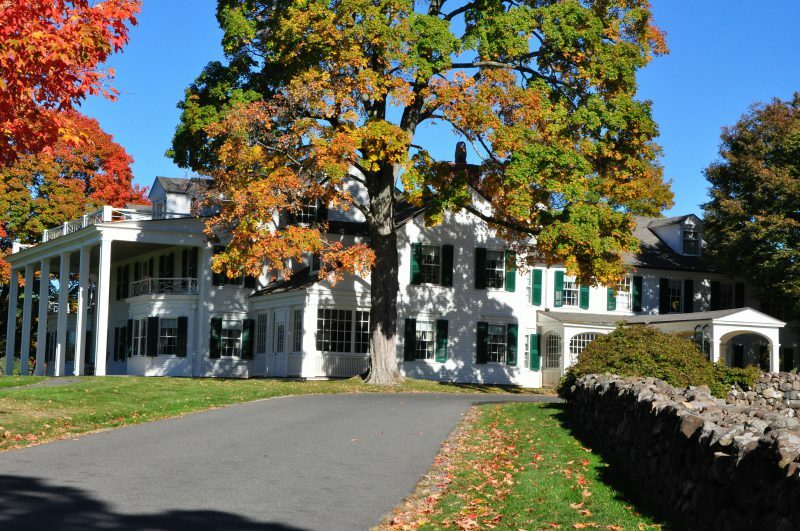 The Hillstead Museum is a must see! 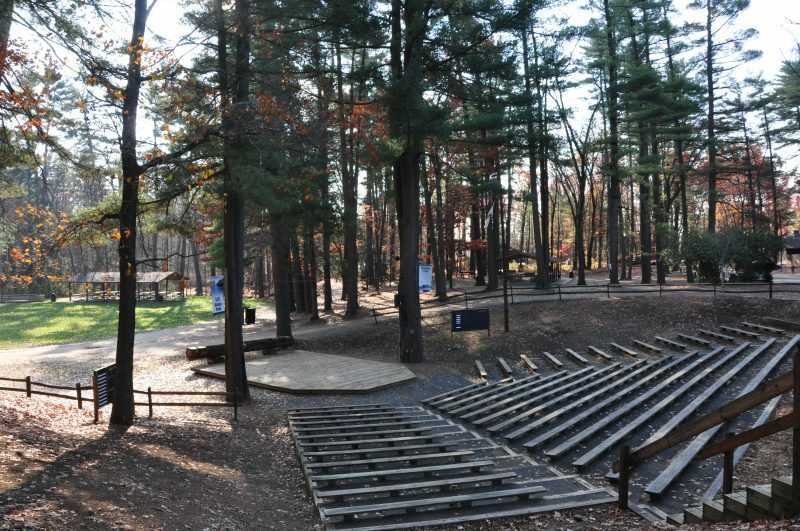 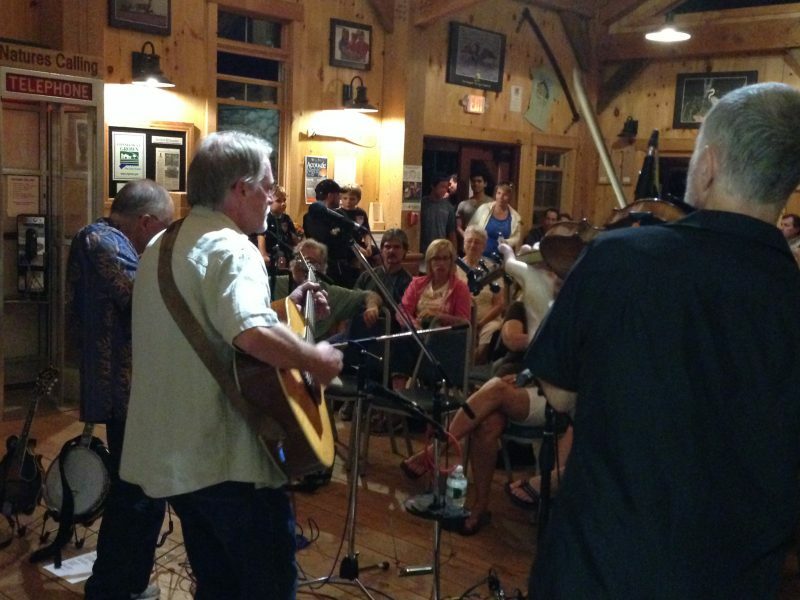 Stage for Summer Concerts at Winding Trails Recreation Area.